Located in Brgy. 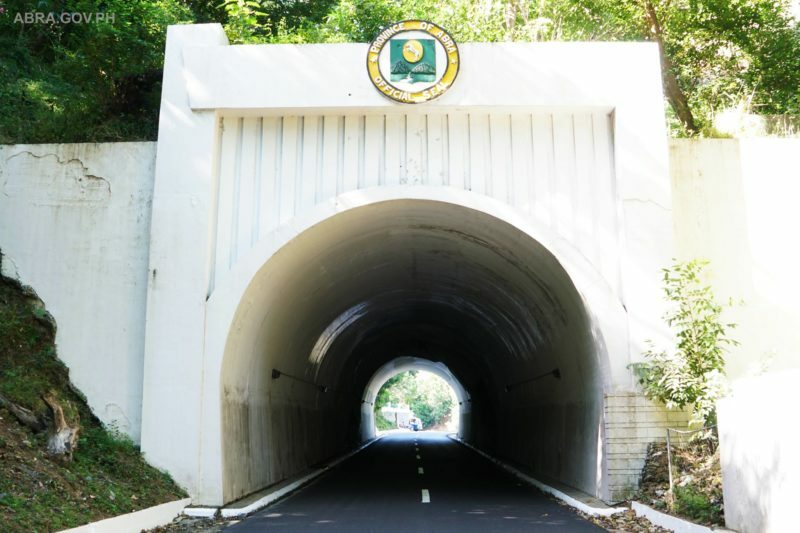 Tangadan, San Quintin, the 40 meter tunnel was built in 1934 and took two years to complete. 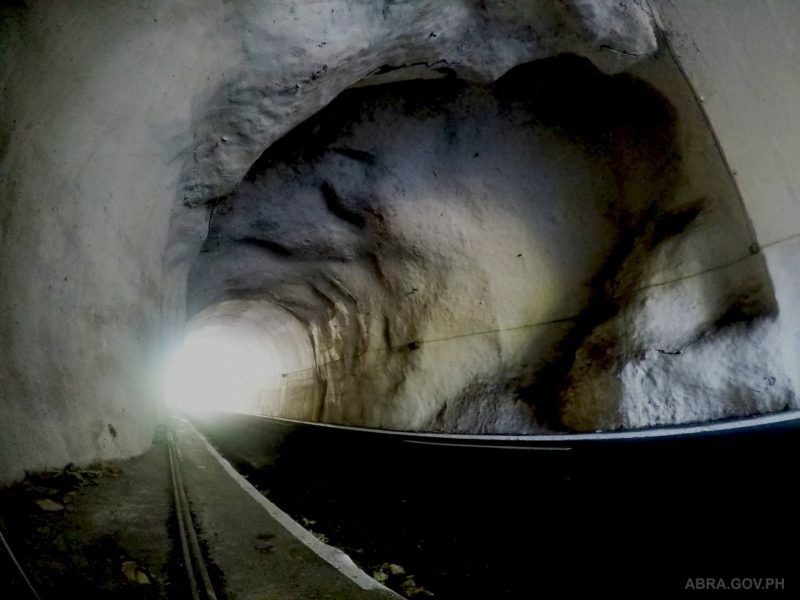 The Allied forces tried to destroy the tunnel twice to impede the advancing Japanese soldiers during World War II but it did not collapse. 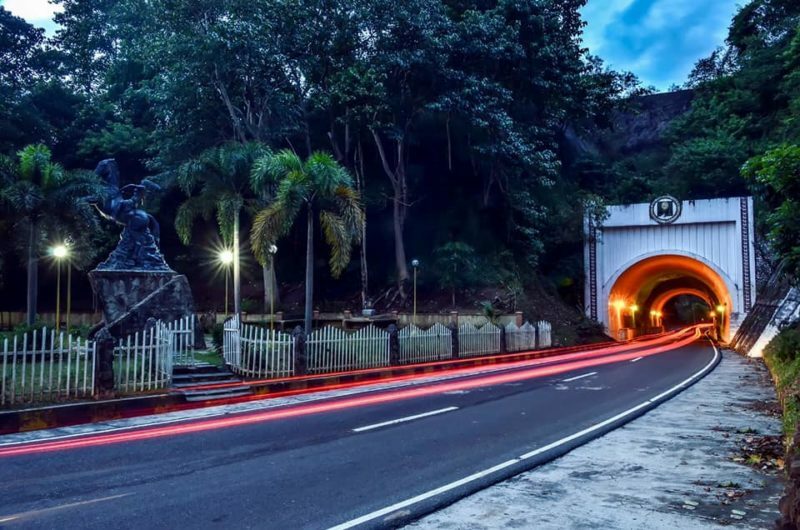 Also known as “usukan” the tunnel is a popular landmark of the province.